Get the perfect landscape design for your Winter Park yard! If you are tired of your boring Winter Park yard, you should do something about it and hire a company to create the perfect Winter Park landscaping design install. When it comes to what you can do to improve the look of your yard, the sky is the limit as long as it fits within your budget. When you meet with a landscape company, they will discuss your budget, what type of look you were hoping to achieve as well if there are any specific plants, trees, flowers, or shrubbery you would like incorporated into your yard. This may also consist of creating a brick paver walkway, pathway, patio, firepit or outdoor kitchen. When you have great landscaping, it is more inviting, and it will entice you to go outdoors as well as entertain more often. 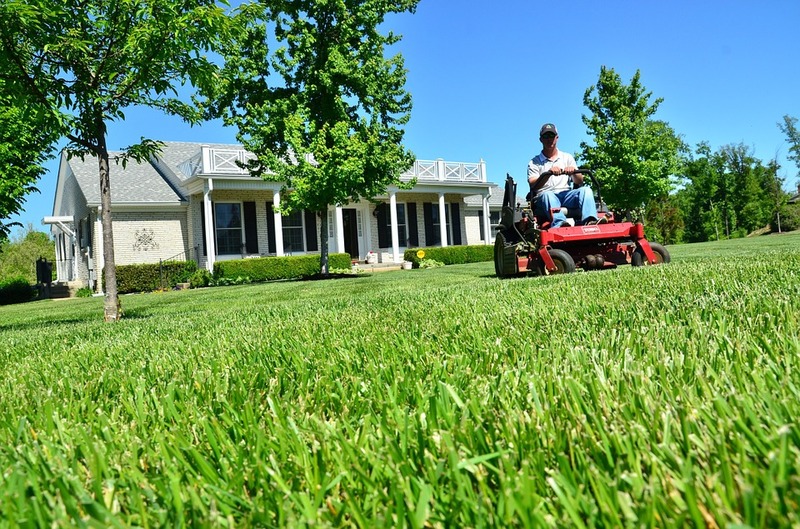 When you begin looking for a landscaping company to work with, there are a couple of important things to be on the lookout for. First, you should ensure they are licensed and have full insurance coverage including liability and workers compensation. This is important because it will protect you in the event someone is hurt or there is property damage while they are updating your landscaping. The next thing to look for would be a company who offers free no obligation estimates. If they do not offer this or they become too pushy, then this is not the right company for you. In addition to estimates, it is a good idea to choose a company who offers 2D drawings or CAD of the design for a small fee. This fee should be credited back to the client's account if they go forward with the project. Finally, you should look at their before and after portfolio to get a better understanding of the type of work they offer. After you have gone through this process, you will see that Ground Source has everything you are looking for and can offer you the perfect landscape design to update your Winter Park yard. Winter Park landscape installation - done right! When you work with Ground Source, you can feel confident that your Winter Park landscape installation will be done perfectly. Their head designer has a degree in landscape design and extensive knowledge on what will work and look good in their client's yard. They have all the necessary equipment they need to prep and install the landscape design. Learn about what great things they can offer your landscaping by clicking here. While installing the landscape design, they can also install the irrigation system at the same time to ensure everything is watered in a timely manner. Sprinkler systems – It is important to do this while installing the new landscaping, so you do not have to worry about tearing up sod or other plants or flowers. It can be installed before the new sod or plants are put down. Sod installation – They offer many different types of sod to accommodate their clients and the look they are hoping to achieve. The sod they offer includes Zoysia, St. Augustine, Artificial Turf, Centipede, Argentine Bahia, Celebration Bermuda, and Tifway 419 Bermuda. Trees, shrubs, plants, and flowers – They will work with their client to see what their favorite is and work hard to implement this in the plan if possible. They will put mulch or rocks around these to complete the look the client is looking for. Brick or stone pavers – They offer patios, driveways, pathways, walkways, retaining walls, borders, seating areas, fire pits, and outdoor kitchens. Trellises, arbors or pergolas – These add an extra special touch to any landscaping plan. Ponds or other water elements – These are special because they offer a serene and relaxing environment for the homeowner. Landscape Lighting – When you have this done properly, it can really add to the ambiance and add a special touch to the landscaping. It can also make the home safer by lighting up pathways or areas around the house which are dark. Read more about the benefits of landscape lighting by clicking here. 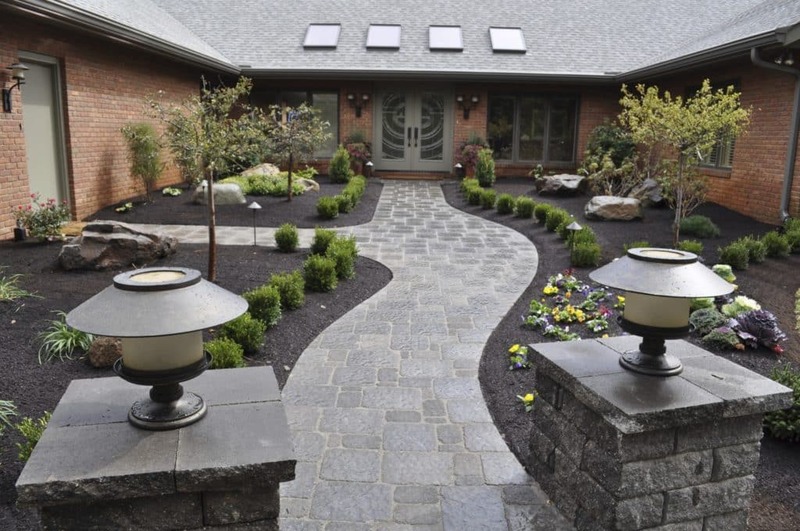 Ground Source knows how important landscaping is to their clients, so they go above and beyond to ensure they are satisfied with the plan as well as the installation. So, if you want to be proud and enjoy your Winter Park landscaping, you should contact Ground Source today as they take pride in the landscape design and installation they offer their customers.